Size of the premises leased. 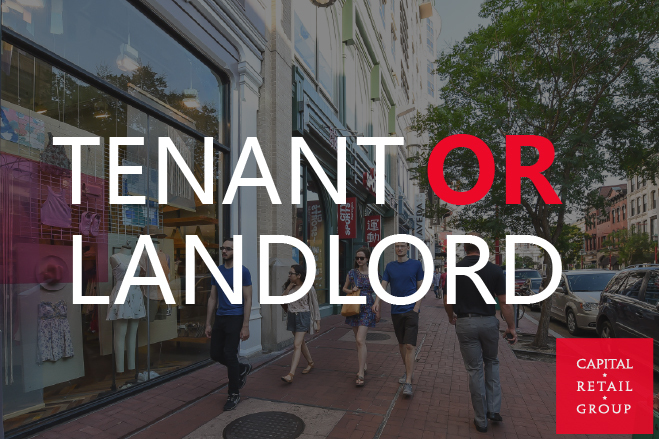 Availability of alternative tenants for the same location. Existing success of the shopping center without the tenant. Perceived desirability by landlord of tenant’s use to shopping center.